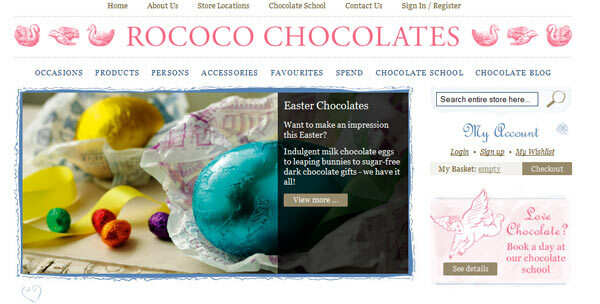 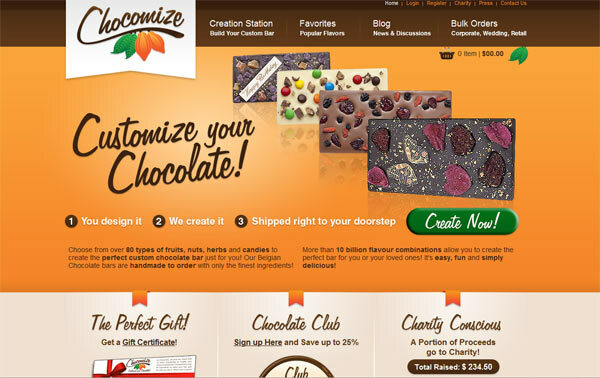 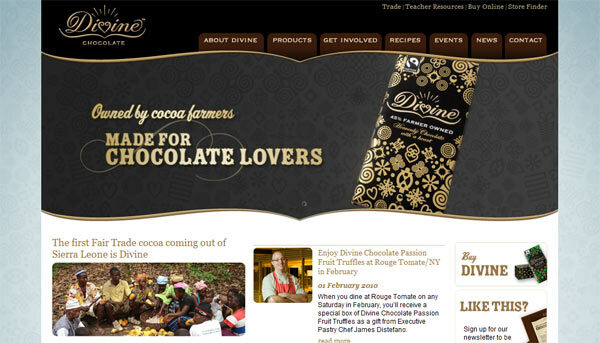 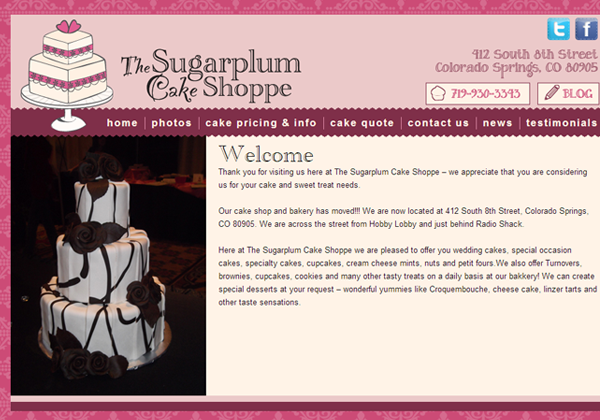 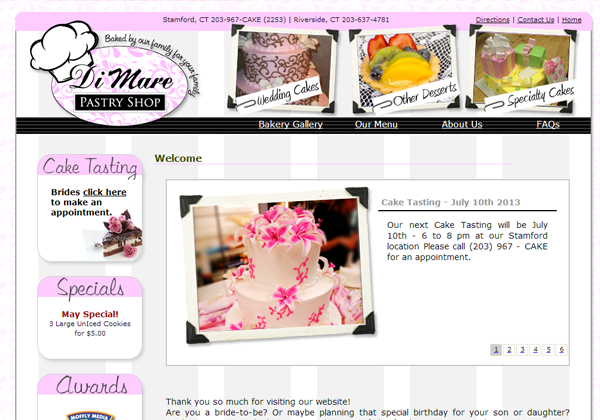 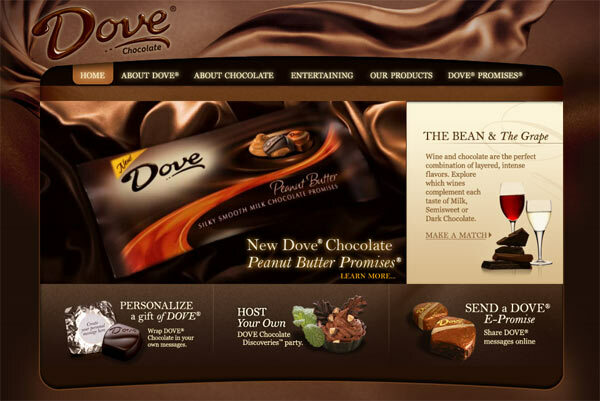 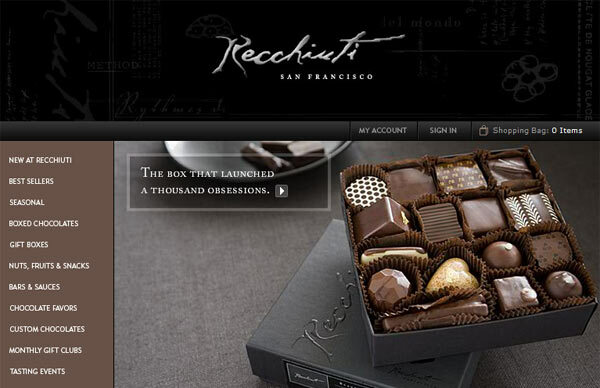 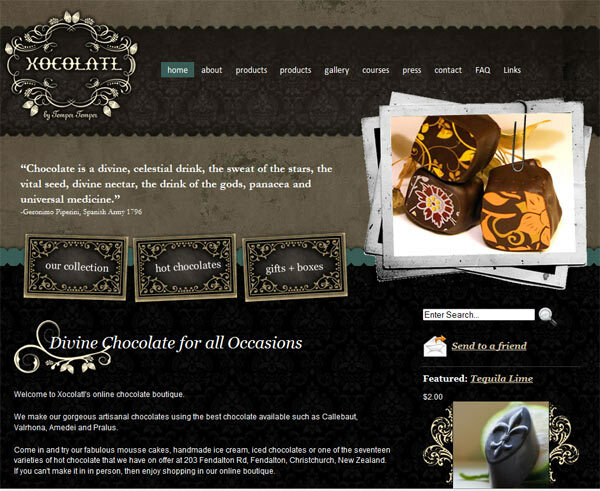 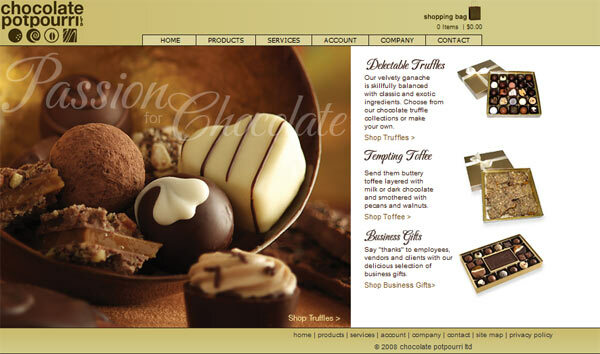 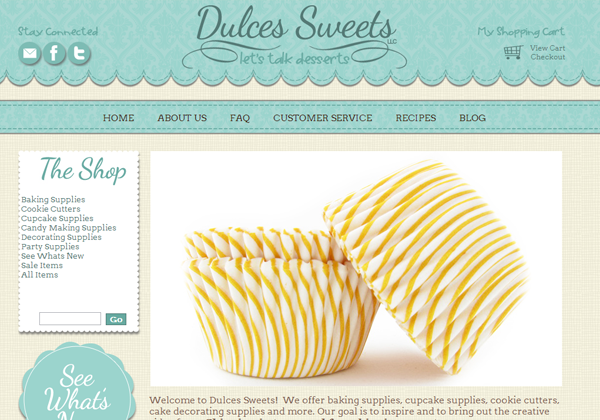 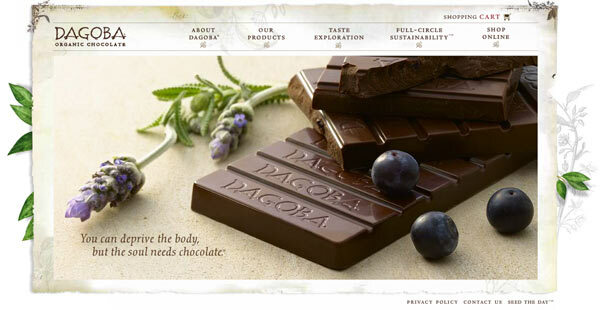 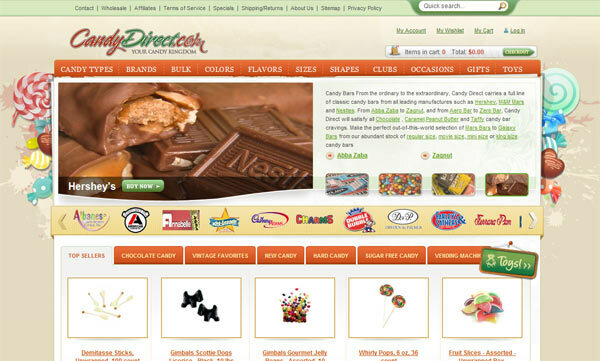 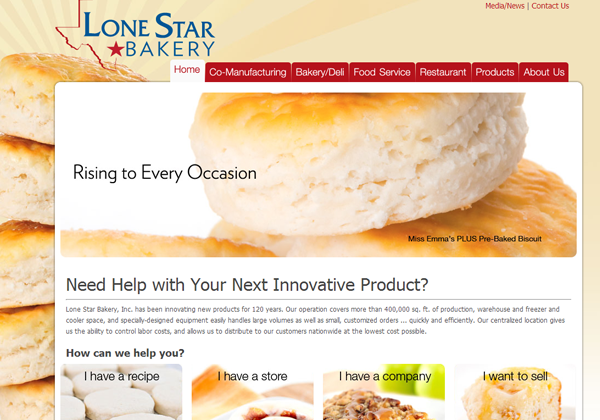 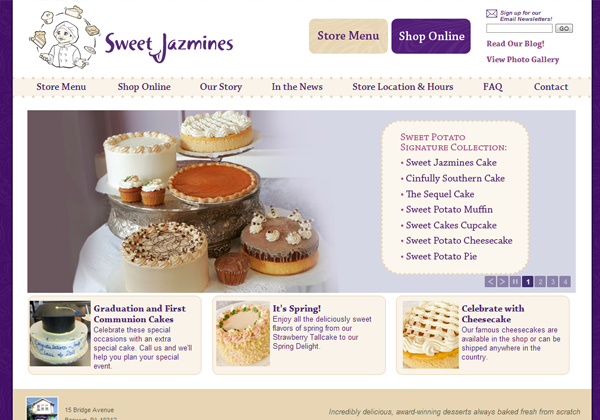 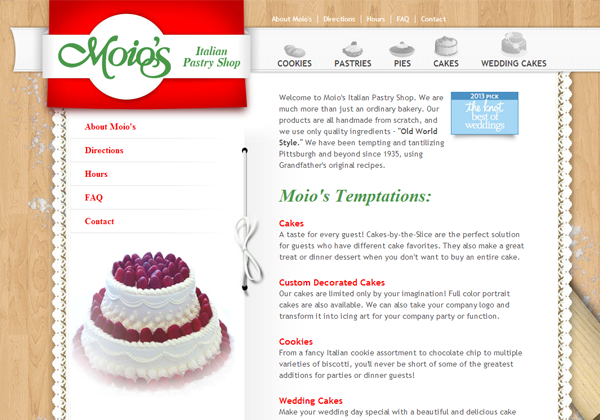 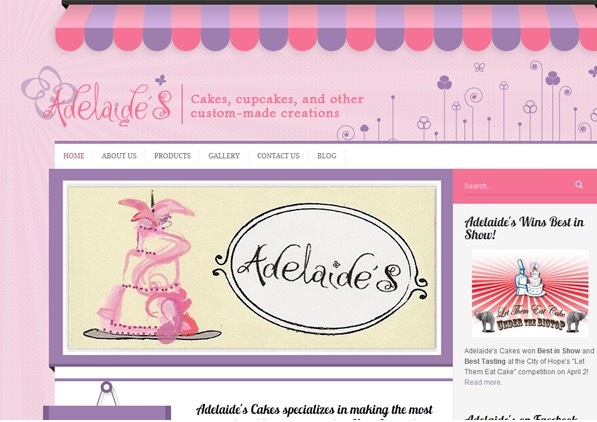 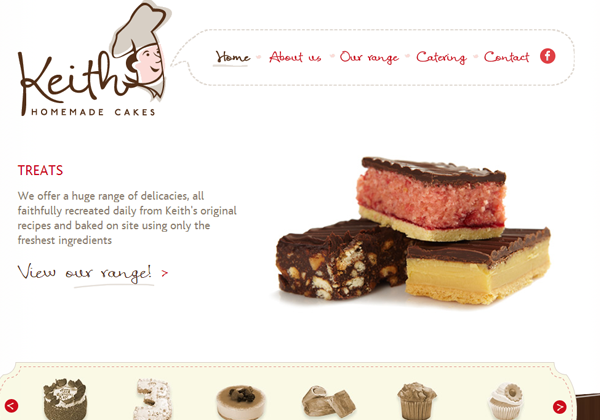 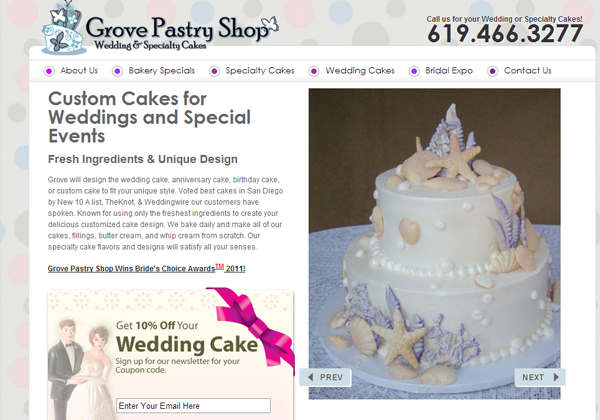 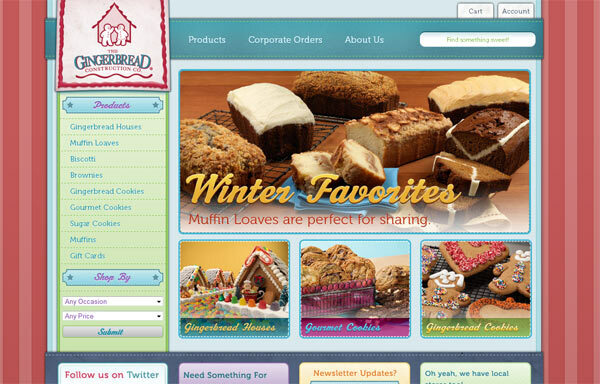 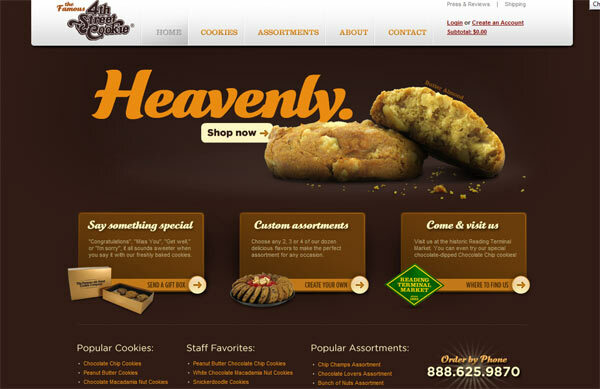 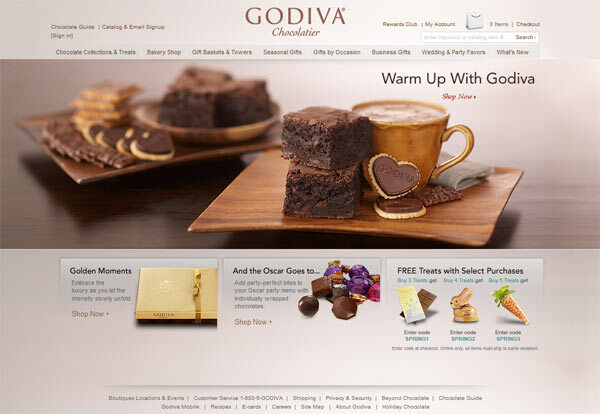 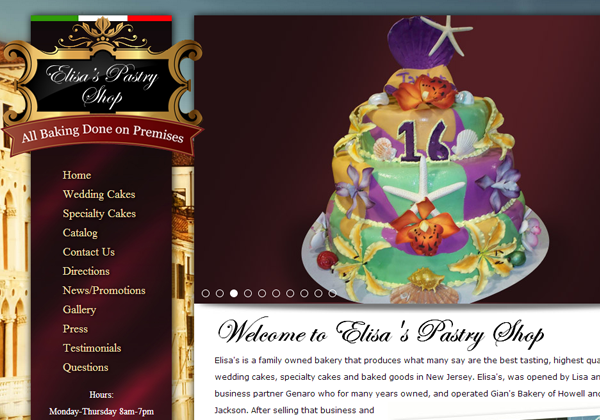 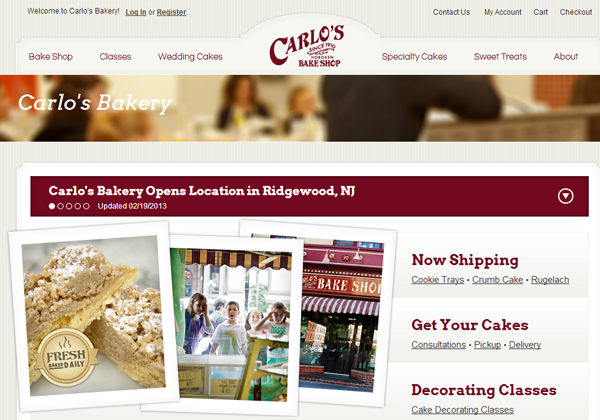 Every business now requires a website that can display information about their items and quality of products they have. 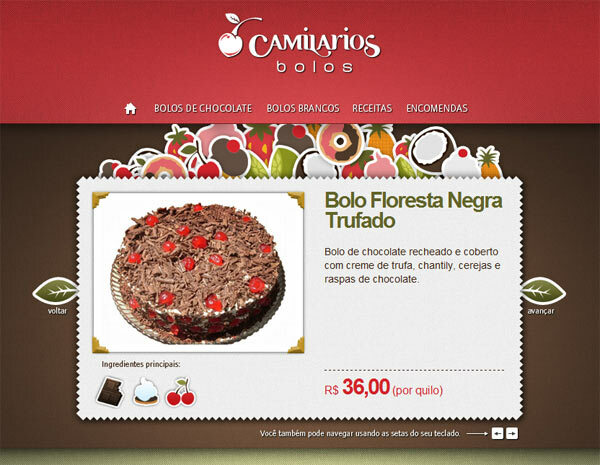 You must have seen bakeries; cake shops and coffee shops now provide you with online discounts and coupons on their websites; this makes the consumer search of bet offers and promotional schemes. 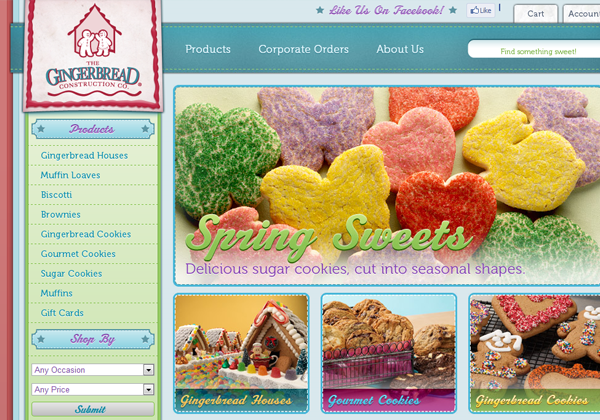 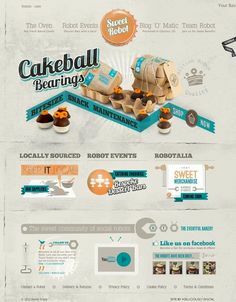 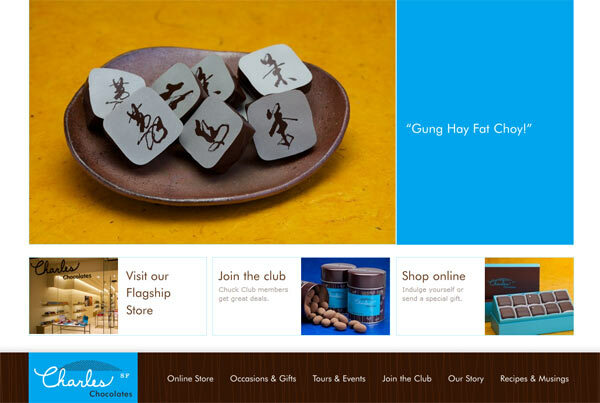 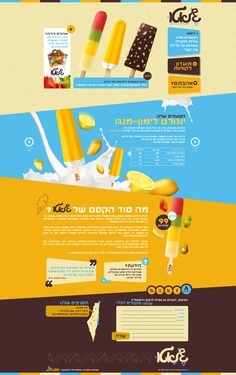 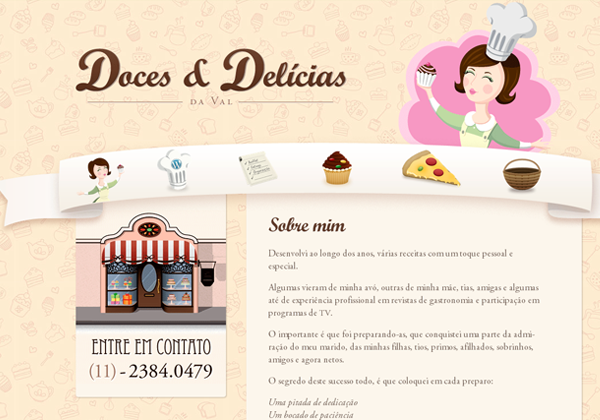 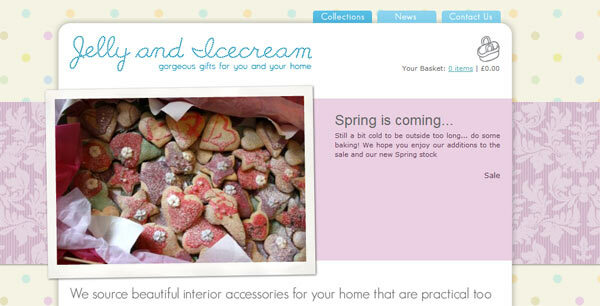 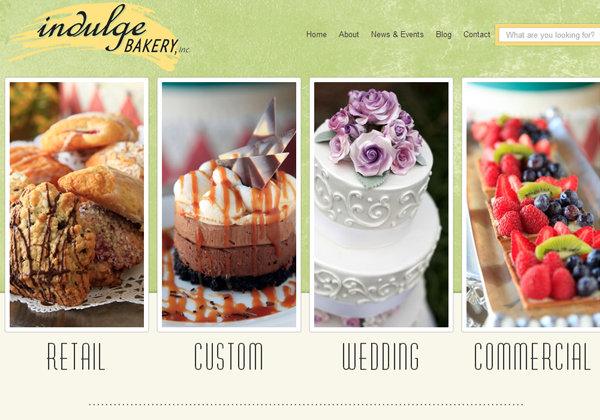 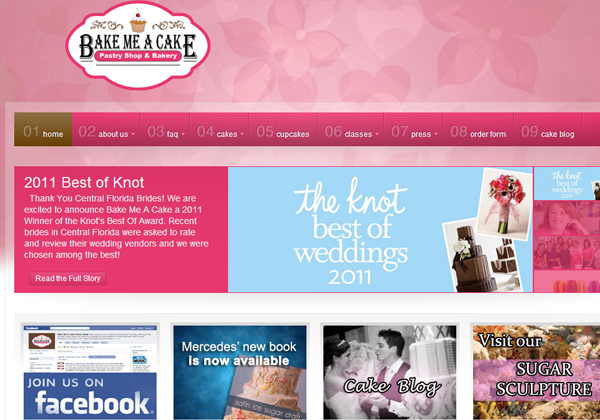 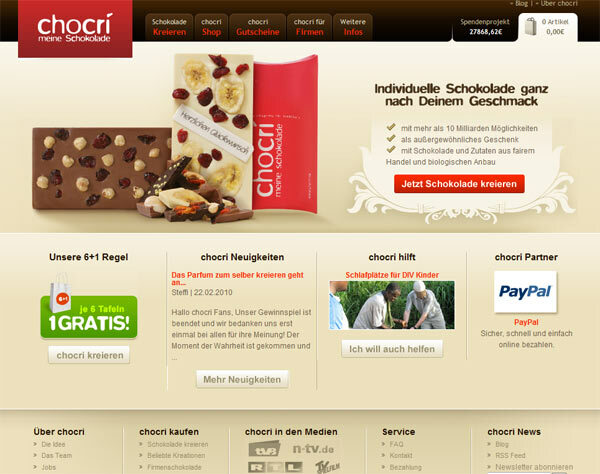 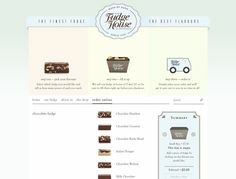 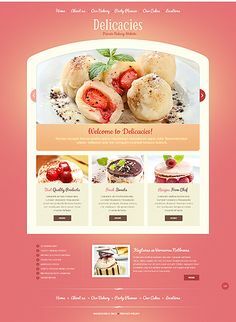 Today we focus on these website designs. 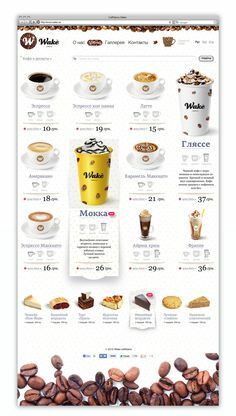 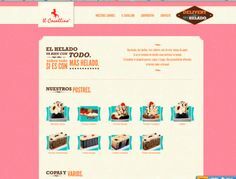 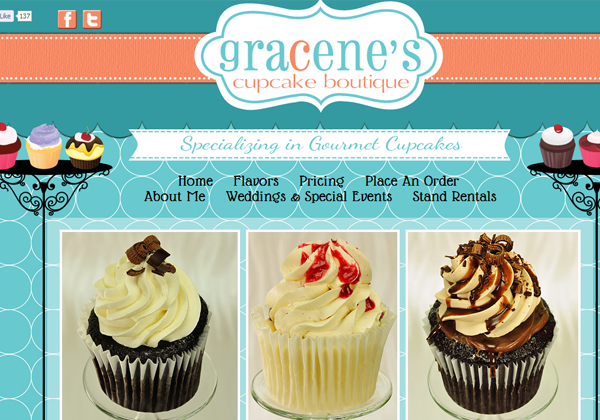 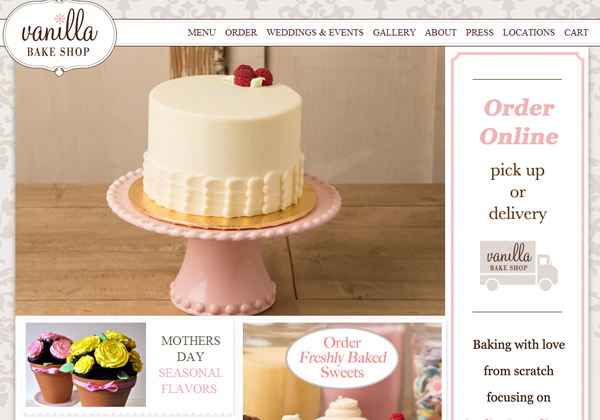 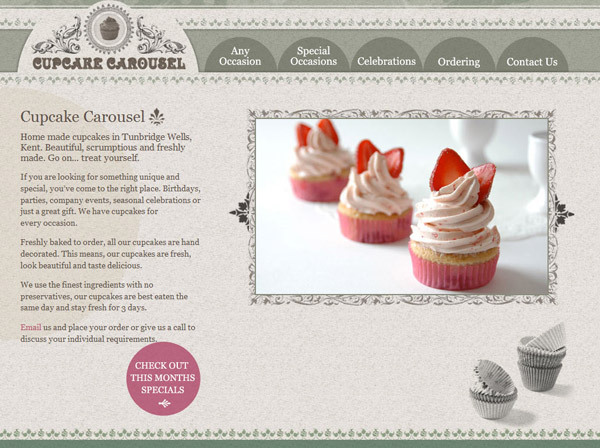 In this article, you will find 50 impressively designed coffee shops, cake shops and bakery websites, which are running their online venture and mixing it with offline marketing campaigns.